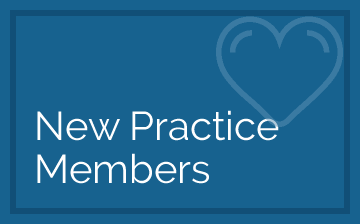 Since 2015, Dr. Chase Parlett and Dr. Kasey Pierce have been passionate about helping families, with an emphasis on pediatric, prenatal and senior patients. The Webster Technique is featured, along with state-of-the-art diagnostic technology. 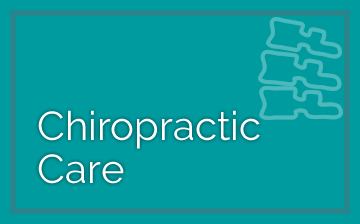 San Marcos Chiropractors Dr. Kasey Pierce and Dr. Chase Parlett offer their practice members the best in pain relief and wellness care, with special consideration given to prenatal, pediatric and geriatric chiropractic care. Their mission is to help every patient have a better life, regardless of their age or current physical condition. 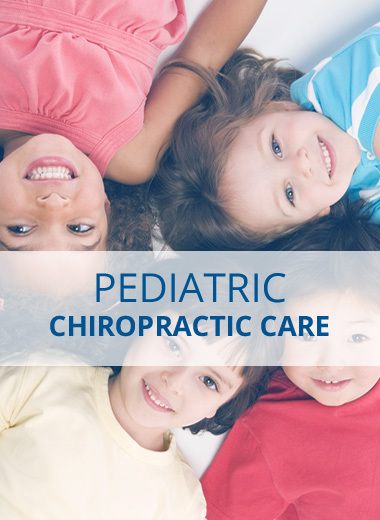 Our caring chiropractic office is family-friendly and patient-centered; we cater to the needs and well-being of every person that walks through our door. 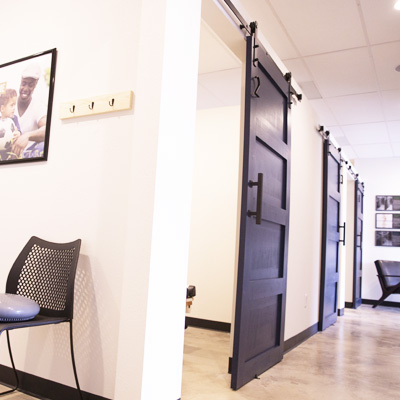 Our clinic is warm, fun and inviting; it's a place where people enjoy gathering together to feel a connection in the pursuit of similar interests: optimal health and well-being. It's our goal to bring you the latest in diagnostic and treatment excellence. 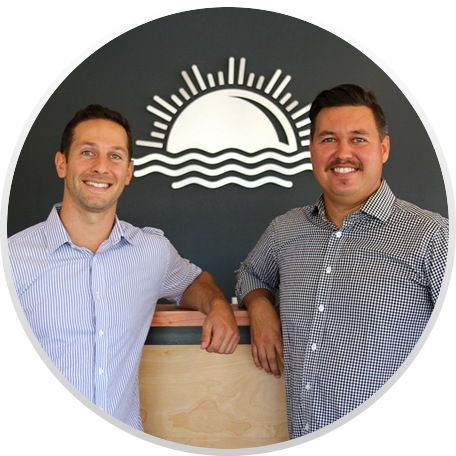 We want to partner with you in achieving your wellness potential. We feature on-site, advanced digital X-rays for the convenience of our patients if X-rays are required. Our patients appreciate that they don’t have to travel to another facility to help us diagnose their issue. Our office offers the best in state-of-the-art diagnostic technology, including computerized thermography. This painless and noninvasive testing will help us to pinpoint the source of your problem with laser-like precision. 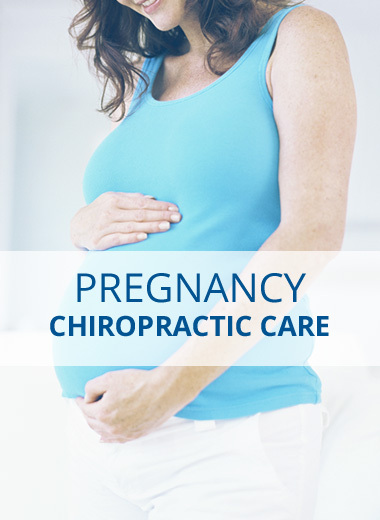 We’re dedicated to your health and the transformation of your family dynamic. We completely understand that if one family member suffers from an issue, everyone is affected. By helping one, we help many to have a better life. 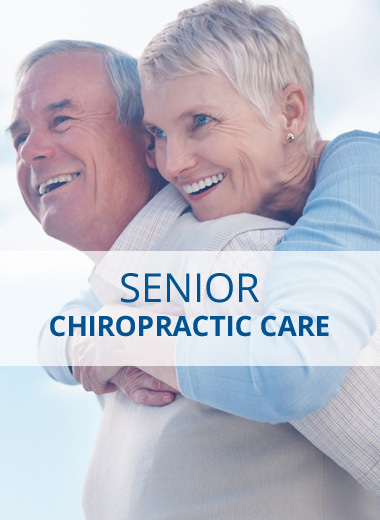 The compassionate care at our convenient location is always supportive. Your well-being is our primary focus. 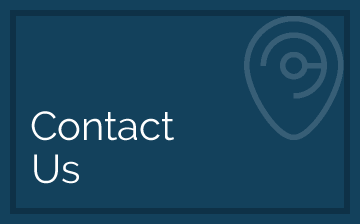 Contact us today for a same-day appointment with our Chiropractors San Marcos. We accept insurance, including Medicare!